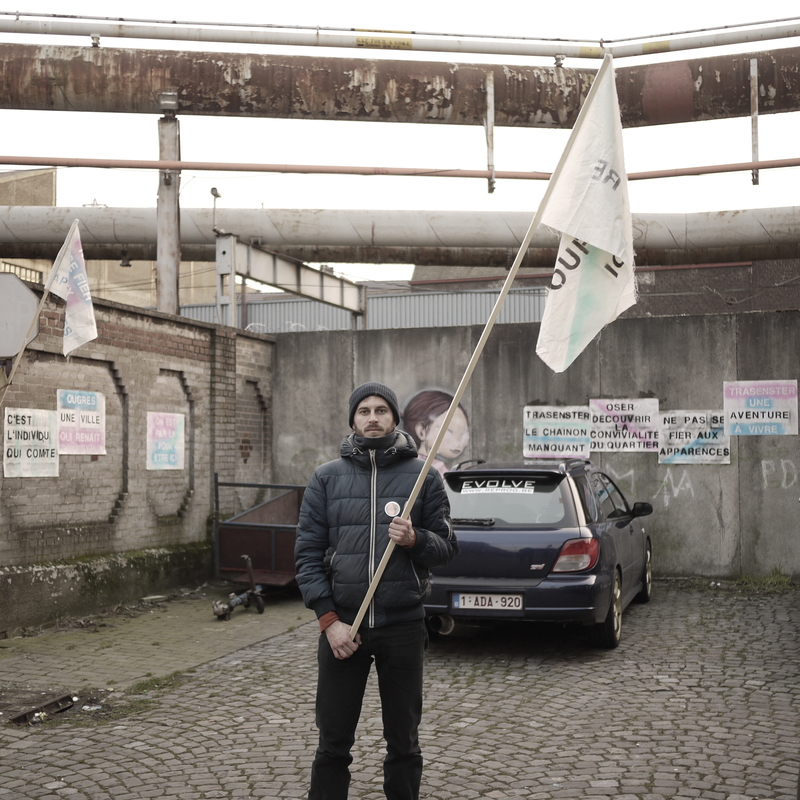 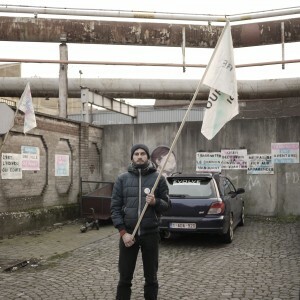 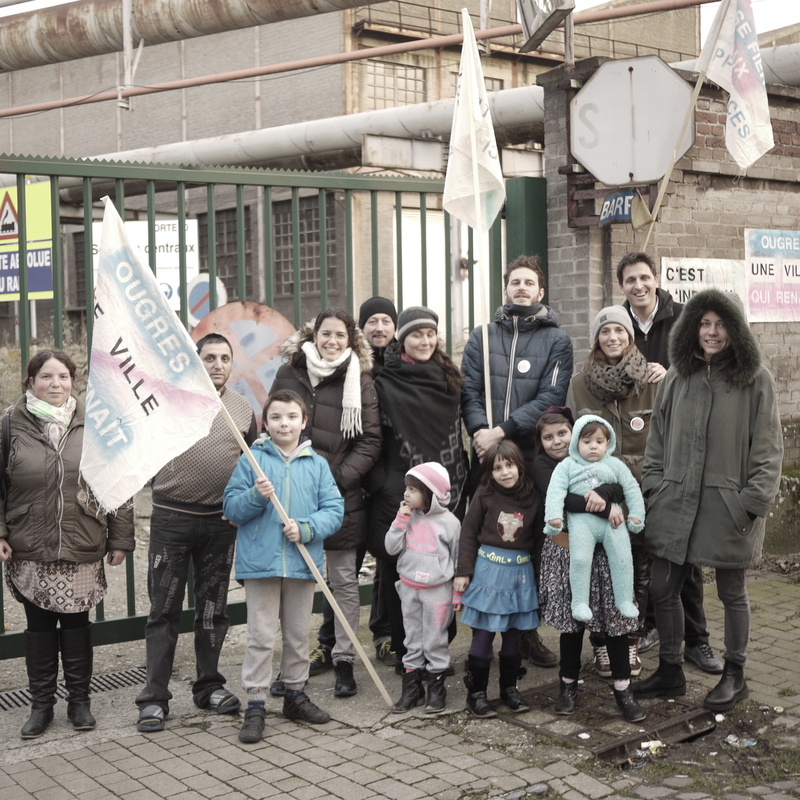 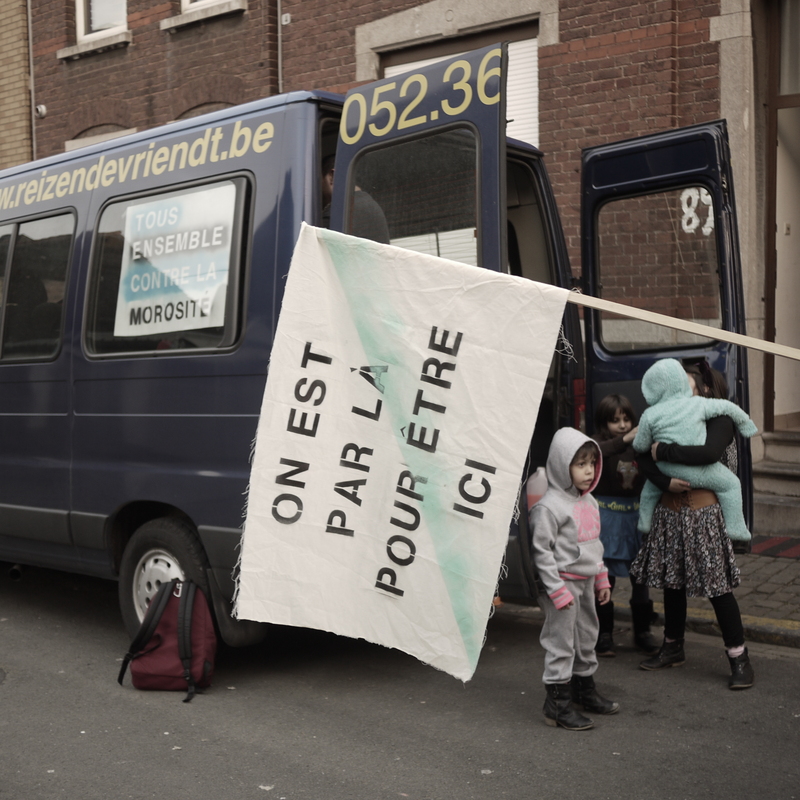 I was invited to participate in the project Welcome to Seraing, in the context of Reciprocity Design Triennale Liege. 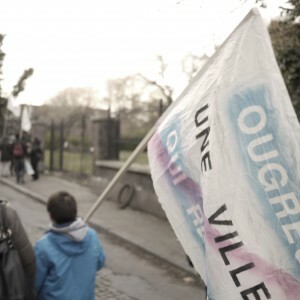 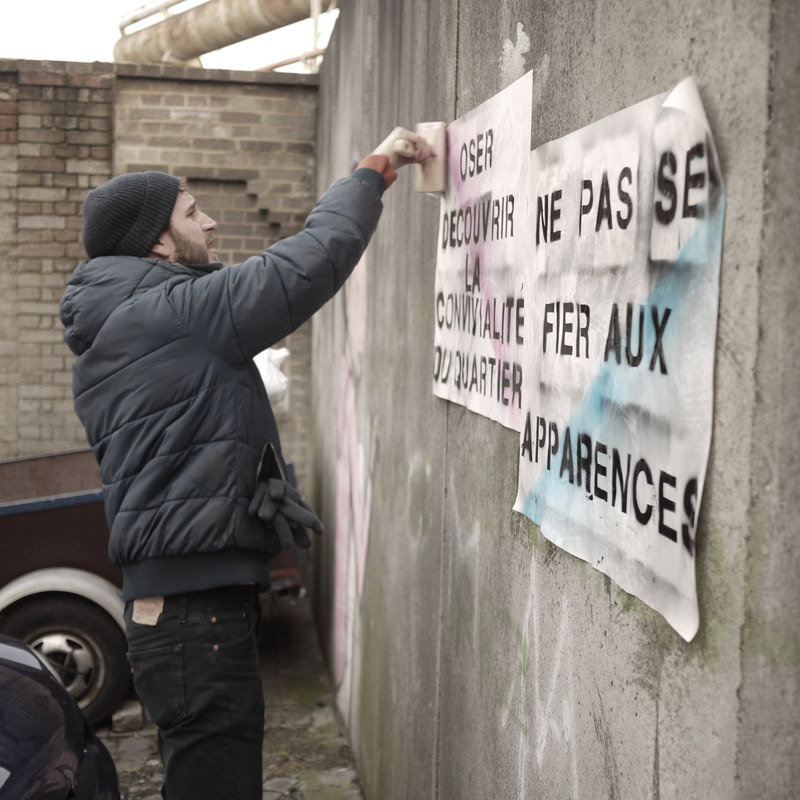 The project is a ‘spin-off’, of a successful project from the latest version of the biennial (Welcome to Saint Gilles), and it aims to foster the new dynamism in neighborhoods that are suffering from different problems. 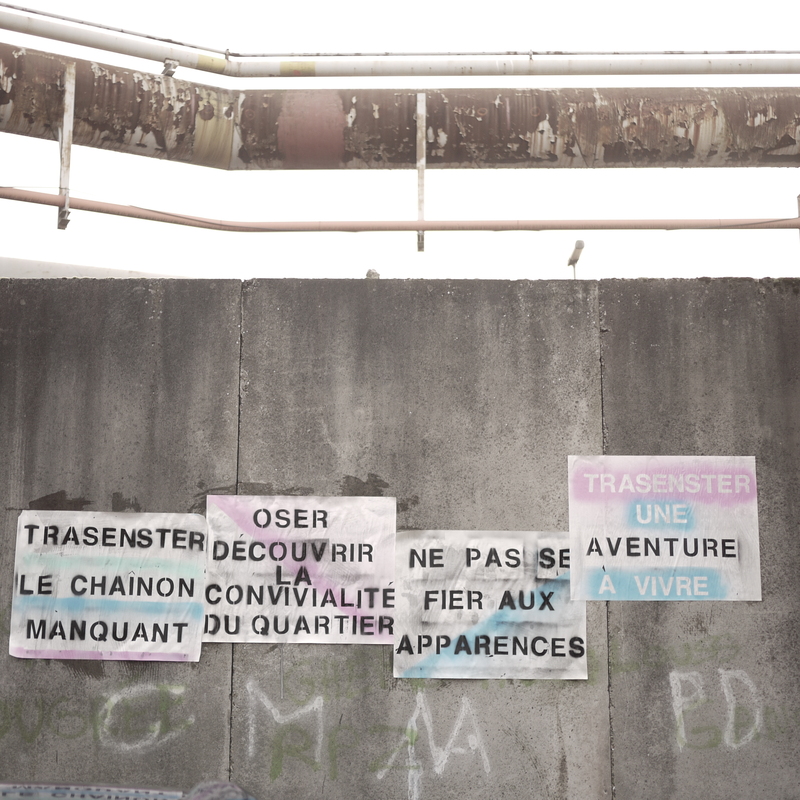 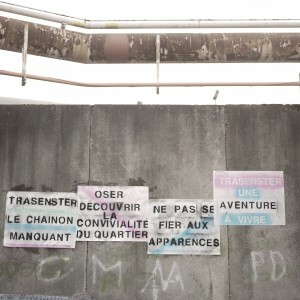 The first part of my intervention, in January, which I called La Voix du Trasenster (The voice of Trasenster -name of the neighborhood we were working on), consisted of asking people to give a ‘new slogan’ to the neighborhood, so we could start to re-brand it and give it a new identity. The collected slogans were transformed into posters and flags that, together with a group of citizens, we pasted around the neighborhood during a march. The second part of my intervention, which I entitled Une Autre Regard (A different look / perspective), consisted of a kit of letter-stencils which I used to allow people to name different locations around the neighborhood and / or visualize their skills in some way.